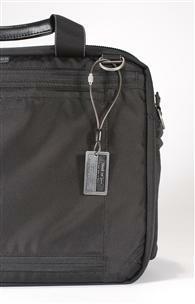 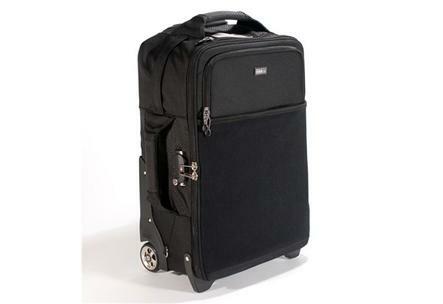 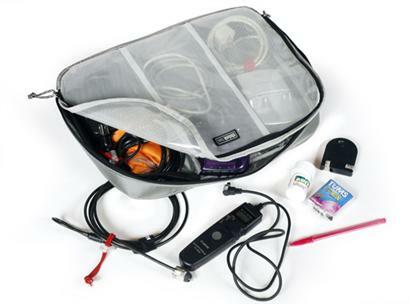 TTP AIRPORT INTERNATIONAL V3.0 Rolling luggage - meets International carry on specs. 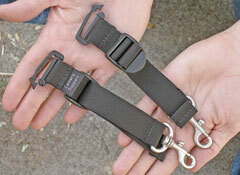 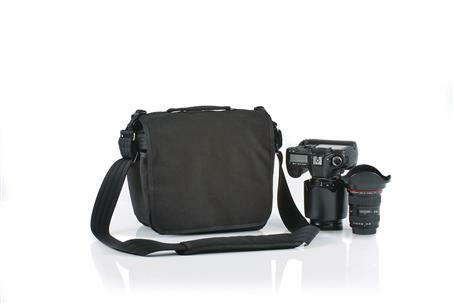 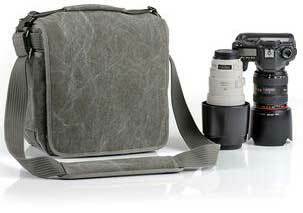 TTP DIGITAL HOLSTER 10 V2 holds small SLR with up to 35-70mm f/2.8. 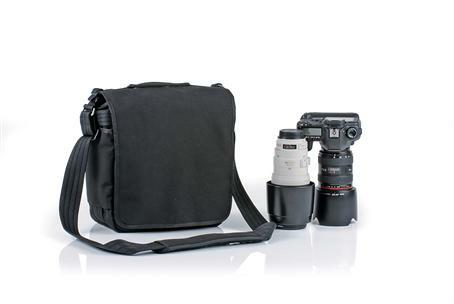 TTP DIGITAL HOLSTER 30 V2 holds SLR and 70-200mm and hood in position. 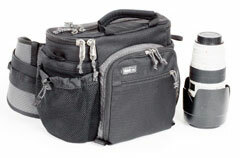 TTP DIGITAL HOLSTER 40 V2 holds Pro SLR and 70-200mm and hood reversed. 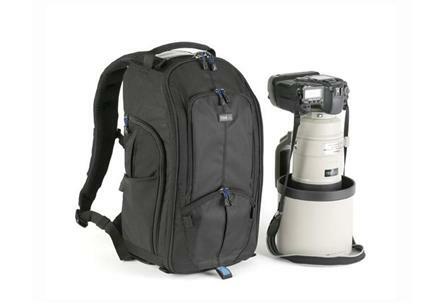 TTP DIGITAL HOLSTER 50 V2 holds Pro SLR and 70-200mm and hood in position. 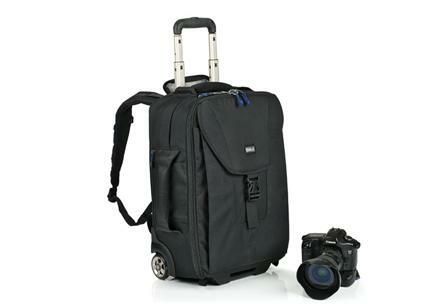 TTP GLASS TAXI SMALL BACKPACK small backpack for large lenses. 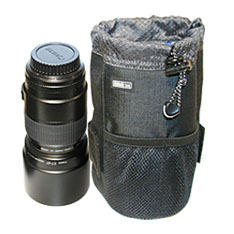 TTP LENS CHANGER 25 V2 for zoom lenses with hood. 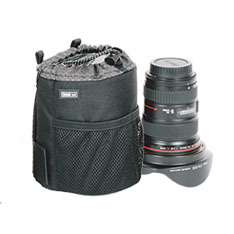 TTP LENS CHANGER 35 V2 for 24-70mm f/2.8 with hood in positon. 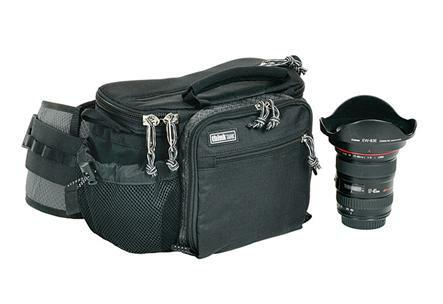 TTP LENS CHANGER 50 WIDE for wide angle lenses with hood. 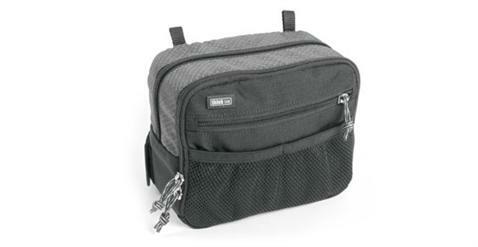 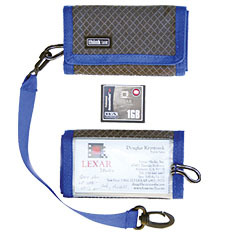 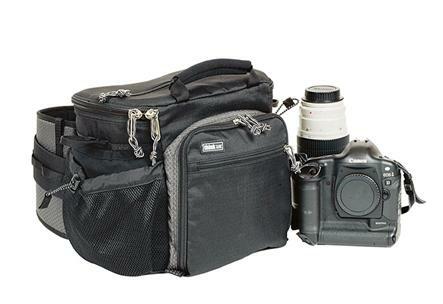 TTP PEEWEE PIX POCKT ROCKT 4/3 holds 4 CF cards and 3 SD cards. 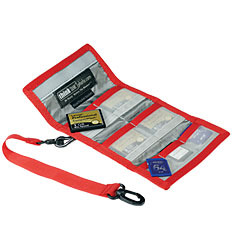 TTP PIXEL POCKET ROCKET 10 holds 10 CF cards. 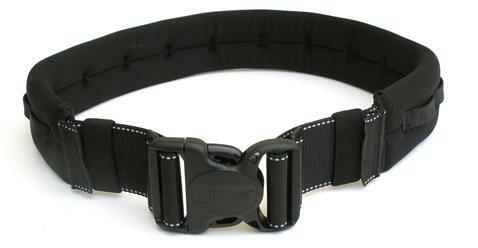 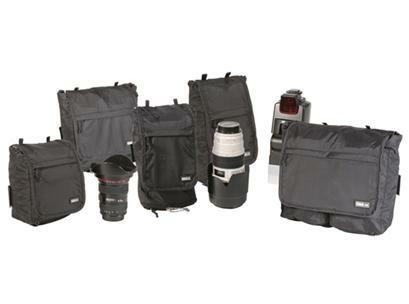 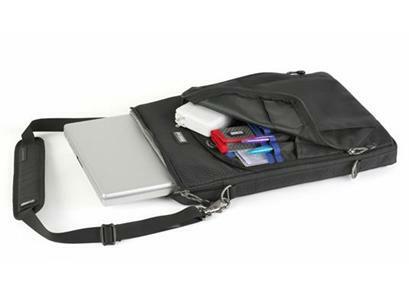 TTP PRO SPEED BELT V2.0 L 38"-48"
TTP PRO SPEED BELT V2.0 M-L 32"-42"
TTP PRO SPEED BELT V2.0 XL 44"-64"
TTP RETROSPECTIVE 10-BK BLACK carries a pro size DSLR with standard zoom lens attached and 1 - 3 additional lenses. 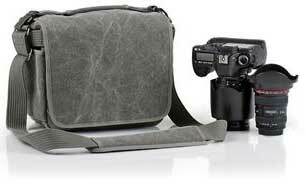 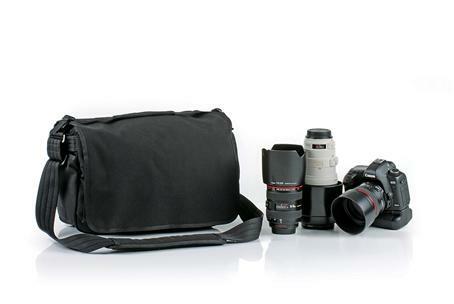 TTP RETROSPECTIVE 10-GR PINESTONE carries a pro size DSLR with standard zoom lens attached and 1 - 3 additional lenses. 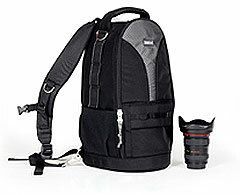 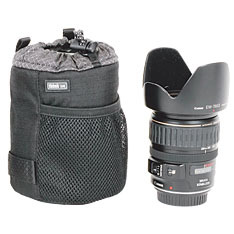 TTP RETROSPECTIVE 20-BK BLACK carries a pro size DSLR with up to a 70-200 f2.8 lens attached and 1 - 3 additional lenses. 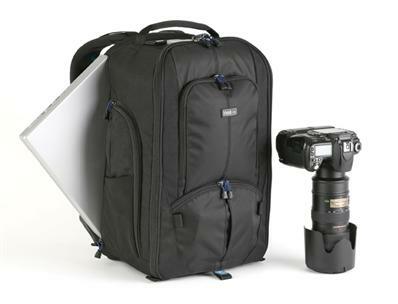 TTP RETROSPECTIVE 20-GR PINESTONE carries a pro size DSLR with up to a 70-200 f2.8 lens attached and 1 - 3 additional lenses. 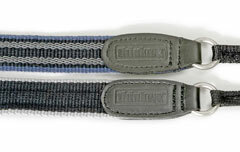 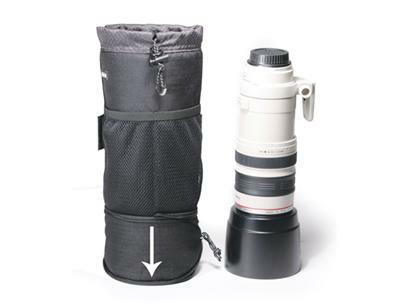 holds 80-200mm f/2.8 & regular SLR, Fits 28-60" waist.